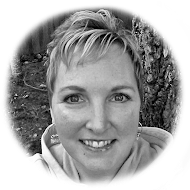 Welcome to our blog hop today. Glad you could join us. 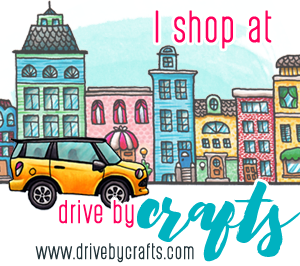 Hope you have a snack and your favorite beverage so you can sit back and enjoy our blog hop full of inspiration today. You should have come from LOVELY LINDA'S BLOG. If you came here first...please start at the beginning at BEAUTIFUL BRENDA'S BLOG. When you are done here you're gonna hop on to MARVELOUS MARIA'S BLOG. I used one of my favorite images .... I just love MY FAVORITE THINGS. But I'm not made out of money so I don't have all their wonderful images. But I just love the PI's. I paired this get well image with a tissue box cover. I've been wanting to make one of these for awhile. Today was the day! That is just the sweetest card! I love the image and how you paired it with the embossed background and ribbon. Lisa, your tissue box is adorable. I love the PI images too (don't have any...yet) Your coloring is da bomb! Thanks for hopping along with us! So cute! The very thing for a shut-in. Great colouring. 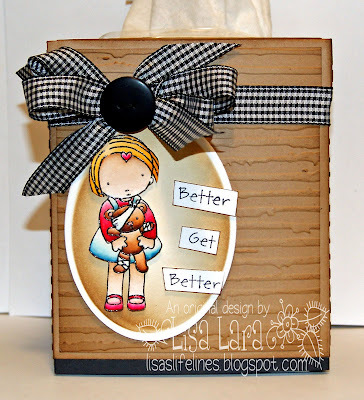 I love the sweet image and your coloring is beautiful- what a pretty tissue box- love the embossed background. Great Diva Hop! What a wonderful idea! A cheerful note with the box of tissue! That would certainly make anyone feel better. Beautiful coloring and composition. Love this! Now I want to go cover every tissue box in my house. Your coloring is amazing and I love every detail of your design. So cute! And a wonderful project idea! What an adorable image and your card design is fantastic! I think kraft look paper has such a warmth to it. The recipient will feel all warm and cozy receiving this beauty. Oh my, this is the sweetest! Adorable project! TFS! Have a blessed day! Oh my goodness my Lisa Love, what a stunning creation!!! You simply ooze with creativeness!! HOW SWEET Lisa OMG this is such a darling PROJECT, LOVE the added texture and this super cute image she is color perfectly!!!! DARLING! Hi Lisa, this is absolutely gorgeous! I love the PI imgages too. They are such fun to color! great idea with the kleenex box cover. this is one little sweetie that I don't have.. it would make anyone feel better for sure. Could not be any cuter! Your coloring is so amazing! This little image is so sweet I have a couple of her digital ones and must colour some up soon. A tissue box cover is on my 'to do' list too, I love your embossing, colouring and sponging...great job. Awwwww...this is adorable and oh so precious!! I have been under the weather the past few days, and I can tell you this sweet creation perked me right up and put a huge smile on my face:O) Everything about this is positively perfect!!! Lisa - this is awesome! I love the embossing behind that adorable PI image which is colored beautifully!! This is sure to make anyone feel better soon! Hi lisa! this is AWESOME!!! I LOVE it!! beautiful job and your coloring is so great! Thanks for the link too. I'm going to have to try this myself! Super cute card, Lisa! Love MFT products and what you've done with this adorable image! This is so cute, Lisa.. what a beautiful creation you've made. Awwww, Lisa! What a precious image! Love the box cover! Awesome job with this project! Blessings to you! aww, i looooove MFT and the PI line. It's so precious and so is your tissue box! Lisa your tissue box is so adorable!!! I agree I love the PI images as well.